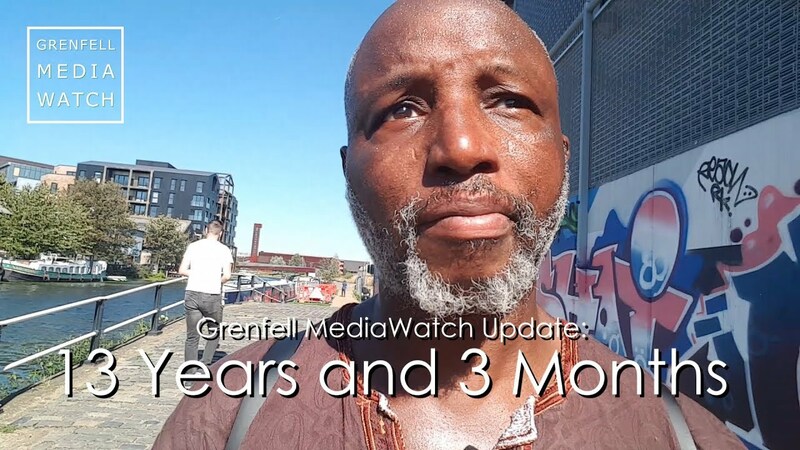 One Voice Community Collective and members of #The Real Community invites you to attend a press conference at “The Village” Bay 56, 4 – 8 Acklam Village, Acklam Road, W10 5TY just off Portobello Road on Friday 14th July at 6pm. 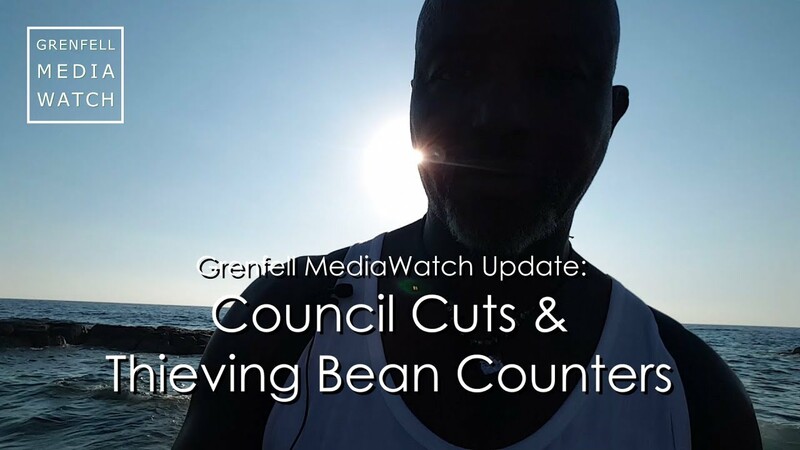 One Voice Community Collective and members of #The Real Community will present a grassroots report from the Ladbroke Grove Community who have been maintaining and delivering an unprecedented and historic aid effort without the assistance or support from the government or local council. 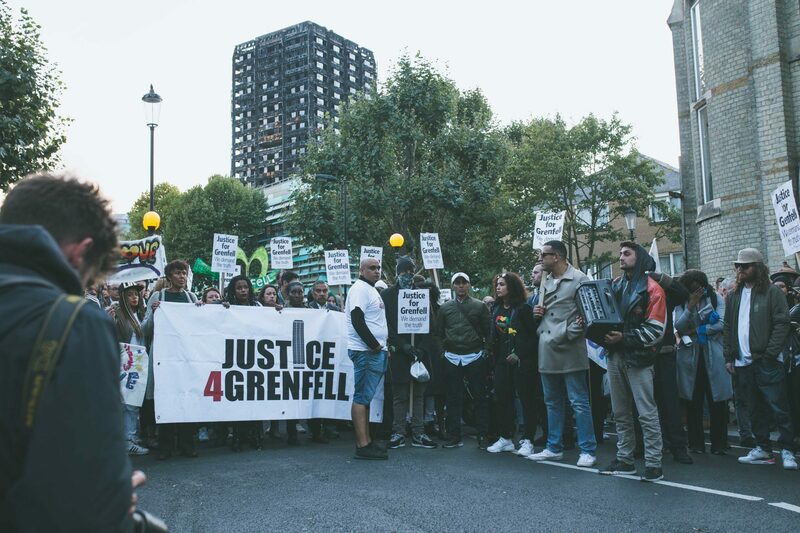 This will be the first in a series of press conferences, which shall focus on specific issues surrounding the Grenfell Tower fire. The aim is to breakdown many of the issues in order to focus and add clarity to the realities faced on a daily basis. On Friday you will hear first hand accounts from those on the frontline of this unprecedented disaster. We will testify to the love and commitment shown to the victims by ordinary members of the community. Irony has shown it’s those who have the least that ultimately end up giving the most. Just over four weeks ago our lives where changed forever. 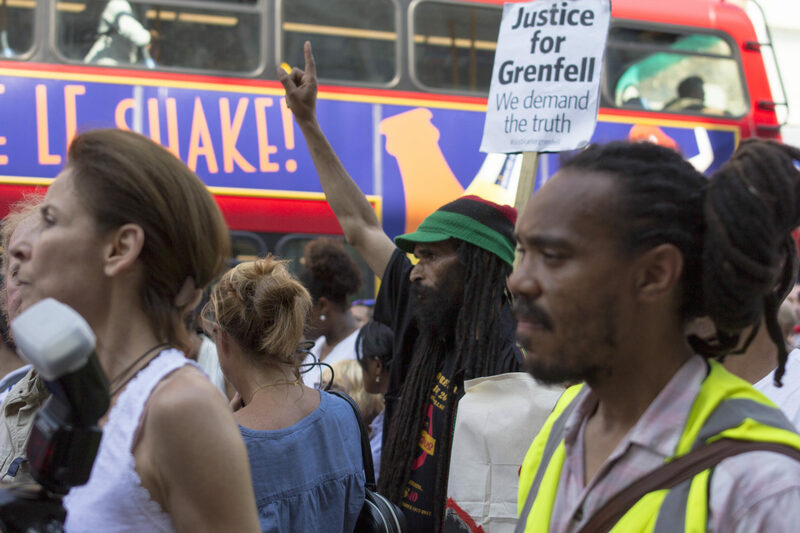 Since the fateful night of the Grenfell Tower Fire we have had to the face an almost impossible task of filling the void in response to what was not fulfilled by the government, local council and charitable bodies in terms of aid and support for the true victims of the fire. 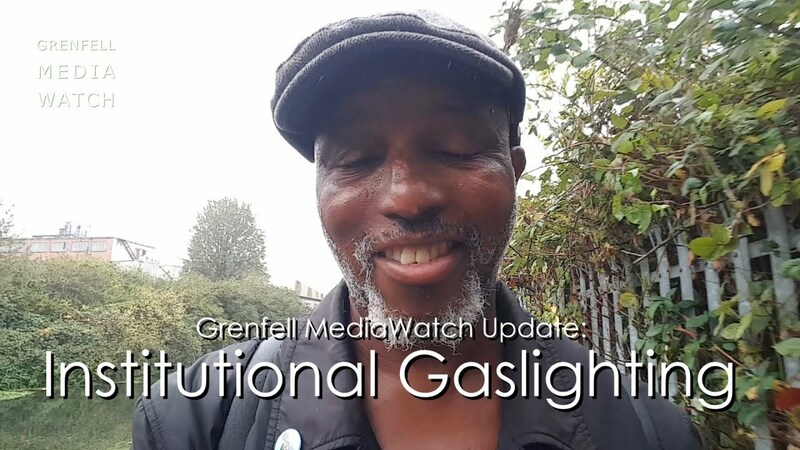 We hit the ground running and collectively we’ve had to learn and adapt to the reality of dealing with an unprecedented emergency situation, whilst at the same time being a community in deep grief and trauma. With so many unanswered questions our mission is to find long-term solutions to rebuild our unified community.